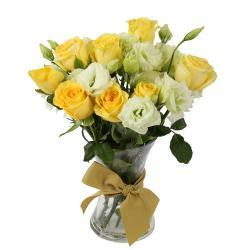 Sometimes, flowers say it better than words, though you are far away, your intake everlasting and sensational gift of Pink Roses Bouquet is sure to make your presence felt by your loved ones on any occasion like birthday, anniversary, wedding, missing you, thanking someone, to congratulate, Rakhi return gift, like house warming, baby shower, and so on. 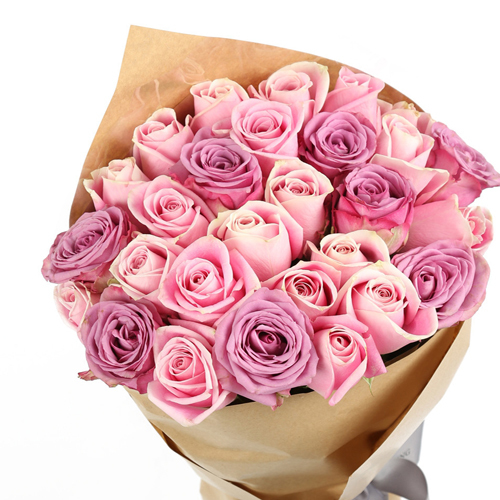 A collection of Thirty Handpicked Pink Roses in a superb and unique bouquet is surely an expressive gift but not expensive. 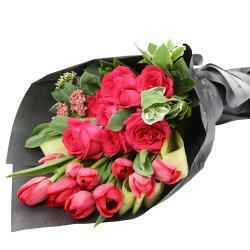 Place your order now at Giftacrossindia.com and Buy your carnations online and get delivery, same day delivery, fix time delivery, midnight delivery and regular delivery. 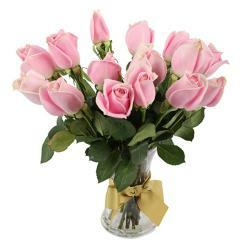 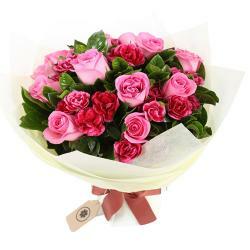 Product Details : Hand tied Bouquet of 30 Pink Roses.